PC Games are the most entertaining games for the game lovers. When you look back at ten years back, you see a continuing proof that the PC is the biggest and most popular platform to play video games ever created. This is one of the most diverse platforms, and most of the game lovers prefer this platform to play lots of video games. This platform has the most of the video games, and I can assure you, you cannot find these types of games on any of the other platform. Today, we are going to provide you top 20 best PC games. 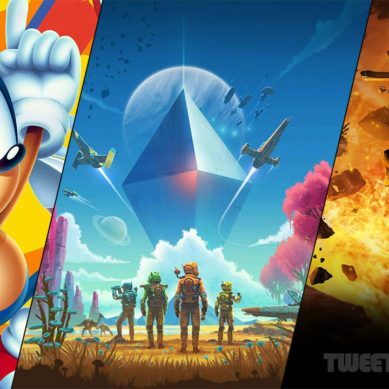 The games, which might have played before, but if not, then you must go down to play these Best PC Games. We are going to share with you a list of games, the top PC Games, which can still entertain and amuse you. I hope you would have played the games already. But, if you have not played any of the game listed, must have them and get the game into your system. 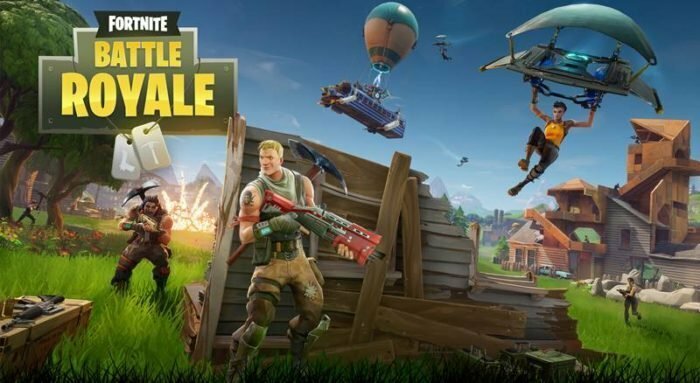 A free to play survival game for your PC, you have no need to purchase the game, just go the official website and download Fortnite Battle Royal. Initially the game was set to purchase for the users, but later on, Epic games started providing it free of cost. 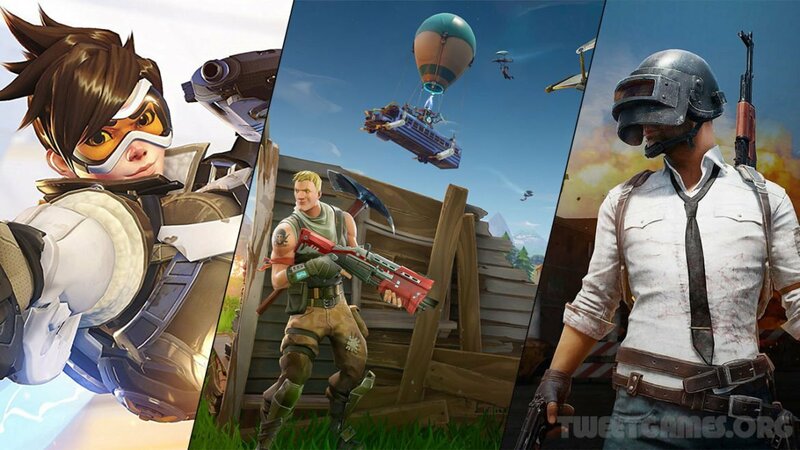 Epic games is a big name in gaming niche, who early. Though the game could not get that amount of appreciation due to more than one reason, the interface some people did not find it smoother, and the emphasis on the chest while attacking Zombie looks horrible. It is really very hard to master this game; the game challenges you through unexpected ways. In the end, it is considered one of the best last people stands shooting game. 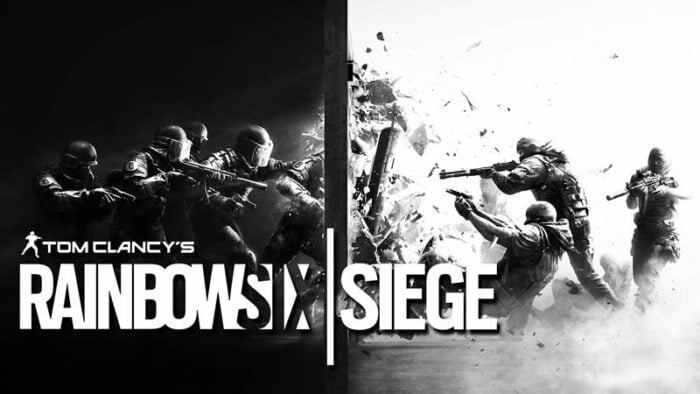 For those who want to get themselves involved in battling with the terrorist activities, Rainbow 6 Siege is the game to play. The game describes an operation hosted by the NATO and funded by U.S anti-terrorism department. In NATO you know there are 6 countries, so most of the people what you would find as characters will be from those 6 countries. 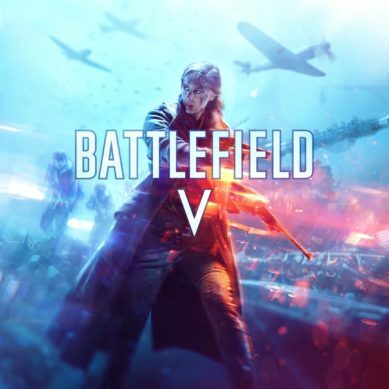 Operation holds in England, and most of the place is taken from the real locations, more realistic shooting, one of the best FPS game in the market today, what you can get on your PC. 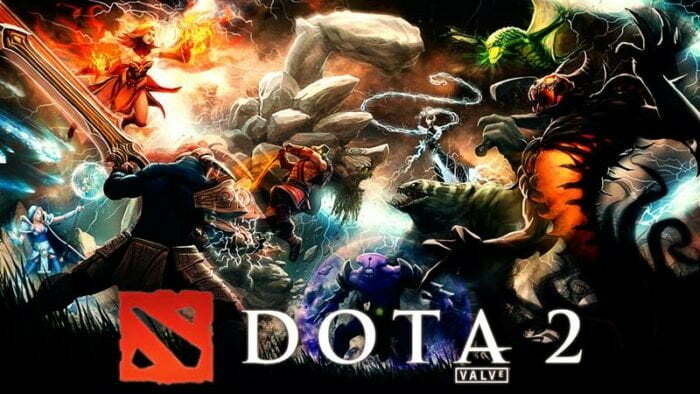 Another, free to play a game but in multiplayer mode, the sequel of stand-alone DOTA game, in Dota team players took parts in two teams, each team holds 5 players and each team defend their base and attack the competitors. Difficult to play a game and it will surely cost you hours to get the game going the way like you. I must say those who choose to play DOTA 2 game will finally get the happy hours. Addictive as hell and you are going to have many sleepless nights, playing and making the strategy to control your heroes and to attack the others. 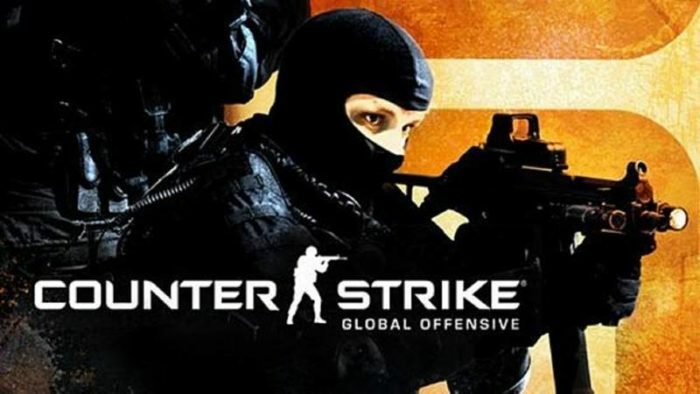 Counterstrike Global offensive is first person multiplayer shooting, this is fourth game on the series and initially, the game was released for Microsoft Windows, Xbox 360 PlayStation 3 and OS X. The valve did work hard on the game and update the maps, characters, and add new weapons in it to make it classic CS content. While playing this game you will realize what the quality game is and how people reward such a hard work. In this fourth installment of the series, you will the updated shooter and Valve really outclassed the competitors. Anyhow, whatever format you choose to play in the series, you will not get a higher recommendation than that. Like in other role-playing games, you get the complete control of your character within the game. Explore the different places, fight with the various monsters and evils, complete the given tasks, and also interact with the other characters in the game of other players. To get yourself entered in the game, you have to choose a server; it is referred as a realm in the game. Like each realm acts as a copy of the game and provides four categories. The normal category in which the gameplay is more focused on defeating the bad evils and completing the tasks, RP, PVP, and RP-PVP got different features and functions to play in the game. 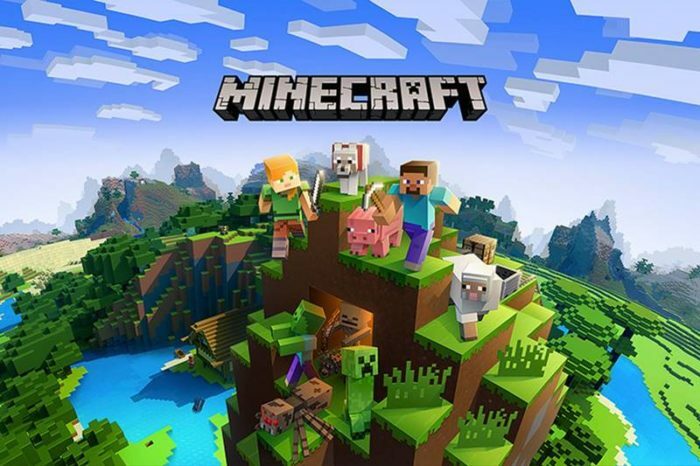 One of the most versatile, best story and at the high peak the presentation, with the release of this Minecraft game, people started showing the praise and accolades. Minecraft received praises from the critics and it won many awards. The gameplay of this game is utterly interesting; you can build anything here what you want. Like, you can build 3D objects of your imagination, just have a deep though, and start executing your plan to build any building, land, weapon, ammunition and much more. The game has many mods; like in Survival mode the player must have the resources to build the world and to maintain the hearth. In creative mode, the player got the resources to build with the ability and fly, and have everything built within the blinking of the eyes. Like this way, this game has many mods, and you can go with all of them accordingly your taste and desire. It is like building the dreamland and defending that land from the monsters. 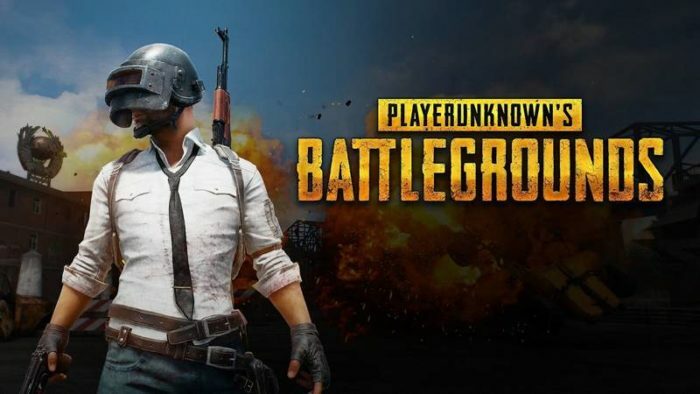 Player Unknown’s Battlegrounds is one of the best last-man-stand shooting game you ever can play on your PC. It is like a player versus player and up to 100 players took part in the battle called battle Royale. You will be shooting other players and others will be doing the same to take you down, and they who stand alive will be the winner. Players even can choose to go solo match, or with the small team which consists of four people. Whatever the match is, the last person or the team left alive wins the battle of battlegrounds. For those who are hunting down in search of a game which comes with the strategy and role-playing, a mix up of both, LOL will be the best option to go for. In this game you are going to fight in teams, so join hands with your closest friend, and unite to take your foes down in the deadly multiplayer battle. 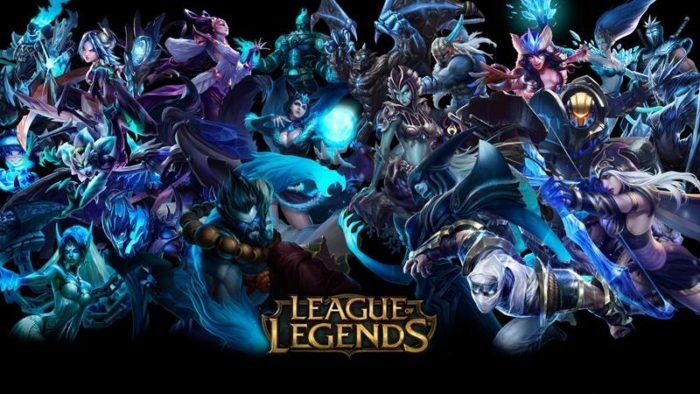 In a league of Legends every battle is more than just life and death, so choose your allies carefully, who could defend you in hard times. One of the best strategy game for your Windows PC, grab it and get the amusement of online battle. 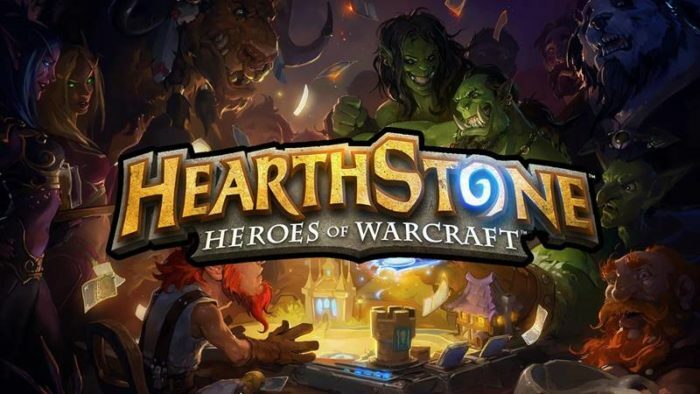 Hearthstone knew the name, Hearthstone: Heroes of Warcraft, a free to play an online game, in which you collect cards and get the next levels of the game. 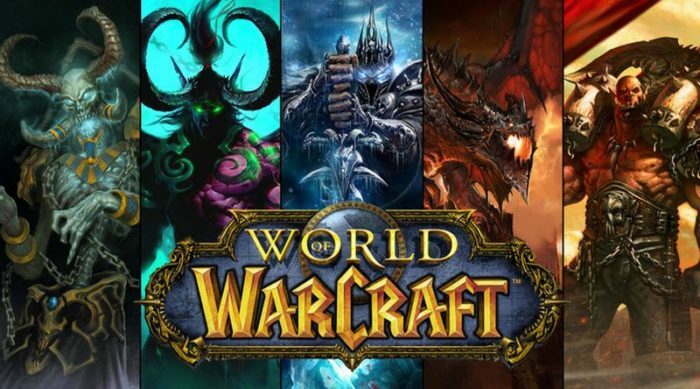 The game was released worldwide in 2014, and this is a buildup of already existing game Warcraft, which we have mentioned in the list, you can find. The elements in both of the games are same, the characters, and storyline all are about to identical. Hearthstone is a game where you chose your heroes from the given list of nine, and then you play as that character, you take the turns by playing the cards within your abilities of the character. 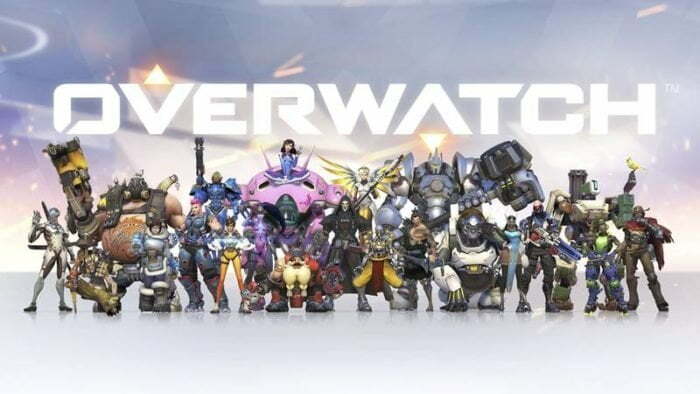 If you love to play the first-person shooting game and you enjoy to play team-based FPS, then you at least should stop and get this Overwatch on your PC, it would be near to crime to not playing this game. A great package of fun, accessible and extremely pledge for those who want to put their lives in online play. 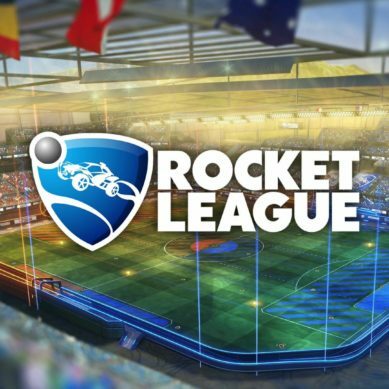 Rocket league is a sports video game, developed and published by Psyonix. The game was released to play on PlayStation 4, Xbox one, MacOS and Linux along with Microsoft Windows. 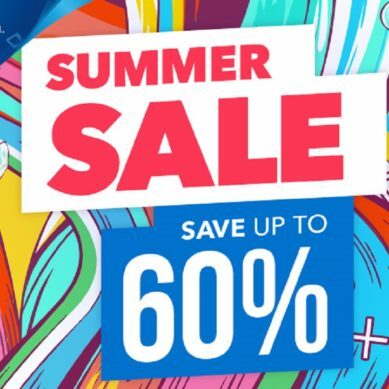 So, do not be worried, you can get this uniquely styled and designed game on your PC. The gameplay of this game is utterly inspired, you are going to play in two teams, the way soccer played in the real world. But, in here you will be hitting the ball using Powered cars, not your feet. You will be hitting the ball to the opponent’s goal by using the powered card, and you can be one to four players in the team. 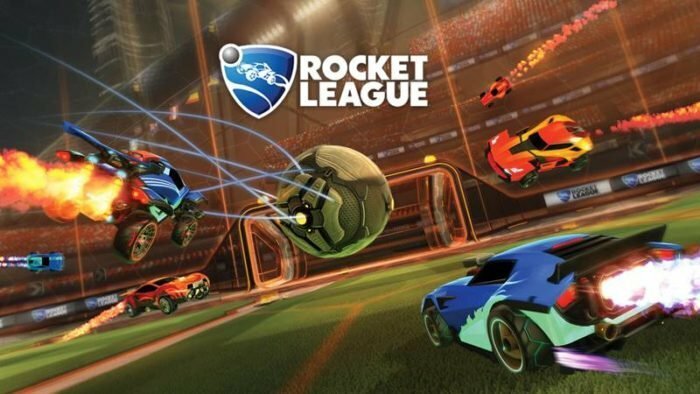 You can have this game locally and online, get it the way you want on your PC. Do you want all heroes of online battles games under one roof? 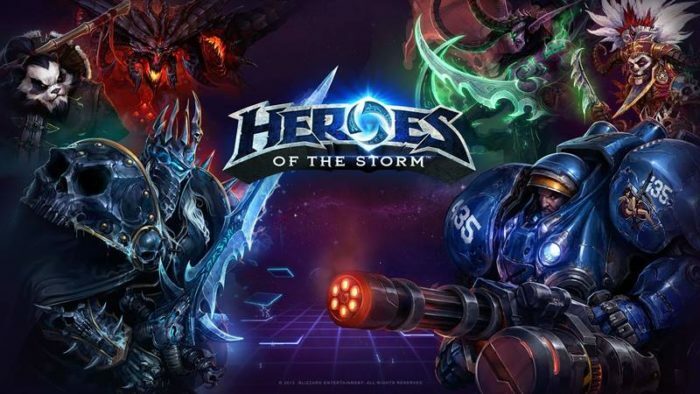 If yes, then get Heroes of the storm on your PC and there are all heroes under this game. The game features heroes of Warcraft, Diablo, The Lost Vikings, and Overwatch. You can go either with free-to-play or freemium models, in later you have to purchase the heroes to get them in your game. In simple words, the game revolves around one hero versus another hero, 5 against the five. You can have different game modes; even can get the game going against the computer-controlled heroes or other players as heroes. In the first installment of XCOM, you were controlling a big military organization, working and fighting to bring the peace in the land. 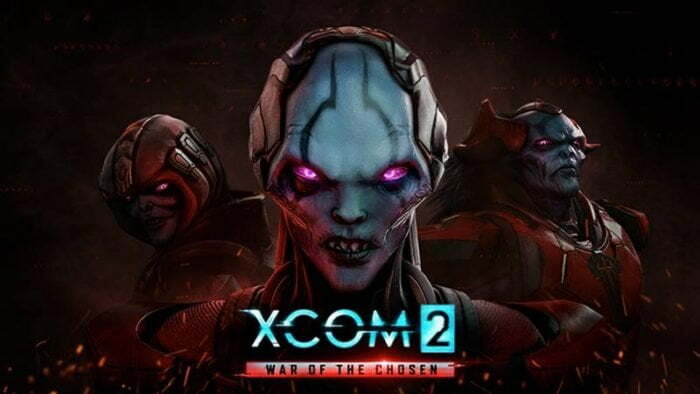 Now, with the second installment, XCOM 2 you are fighting against Aliens. In a multiplayer mode, you are going against the Aliens which already have occupied on the land, you are going to get that planet from the Aliens’ dominion. 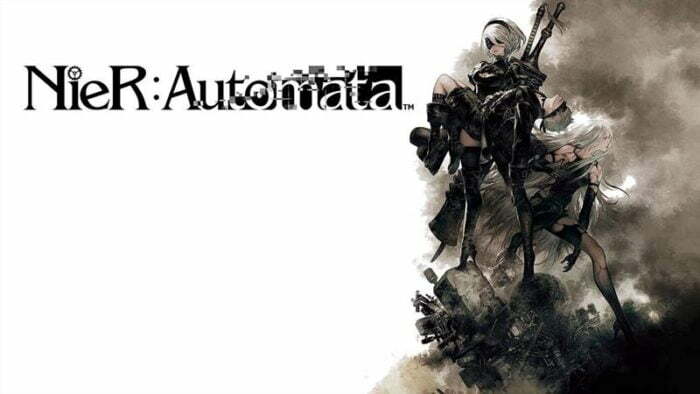 Nier Automata a sequel to the 2010 hit video game Nier. The plot of the later game was about the proxy wars. In this the second installment of the series, you are going to take the role of combat androids. In simple words, the invaders from another planet, attacks on your planet, they use new types of weapons about which you do not have any information, nor you got such weapons. Due to that attack, people from the earth start taking a journey to the moon to save their lives. So, the entire journey is all about taking your planet back and deploy all the resistance which comes your way. There are multiple layers from where the game starts, and you need to unfold each and every layer to get the corner of the game. If you are first-person shooter lover, you should not go near to play this game. The story, the script of the game and presentation are rarely seen like that. It does not only focus on unfolding the layers but slavery, humans, and concepts of identity. So get this game if you really want to get a thrilling story game. This was the list of top 20 best PC games; you might have played many of the mentioned, find those who you have not played yet. 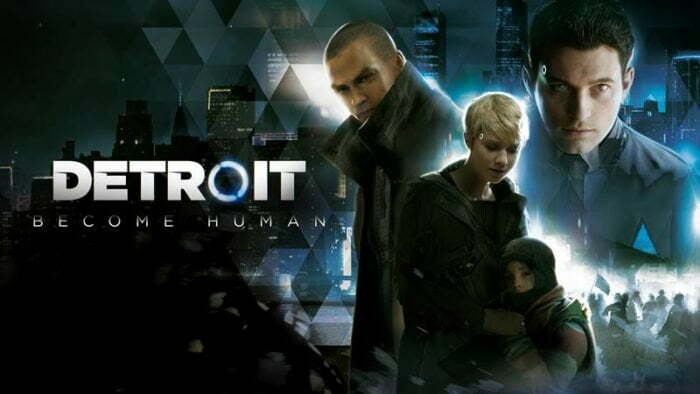 One of the most awaited video games title, which was released in 2013; the game became the top speculated game before it was released. The game was released to Universal Acclaim, Grameranking and Metacritic hold the scores of 96. That was the only was game which gets the perfect scores from over 30 reviewers. There are many unique and different features in the game, like when players are playing as one of the three Protagonists; the other remaining player is living out of their independent lives. And you will be surprised to see the characters are doing when you switch back on them. New additions to the game like Yoga, Triathlons, Jet skiing, Tennis, and Gold have also added the flavor to the game. Now, the random events have also been added to the game and can appear anytime. The use of the mobile phone has become limited as comparing the Grand Auto IV. Now, it can only be used to call the contacts, surfing the web and quick saving. This is the most popular game of the past decade, which has made the PC Games stand out. If you have not played this game before, must choose to play at least once. It would not be wrong to say, the best single player shooter game ever released to this one person shooting game. The game does so many things in so many ways, that it would not be possible to wrap up the review of the game in some lines. You may need to write a thesis on the topic Half-lie 2, to make the complete review of this game. Valve has created a masterpiece, a work of art, in this niche, with up to the mark dialogues, which really captures the sense. Though, the game does not do specifically different things as the first installments of the game, has made a really impressive impression. But, what the game has made, new hights for the other designers of the first-person shooter. 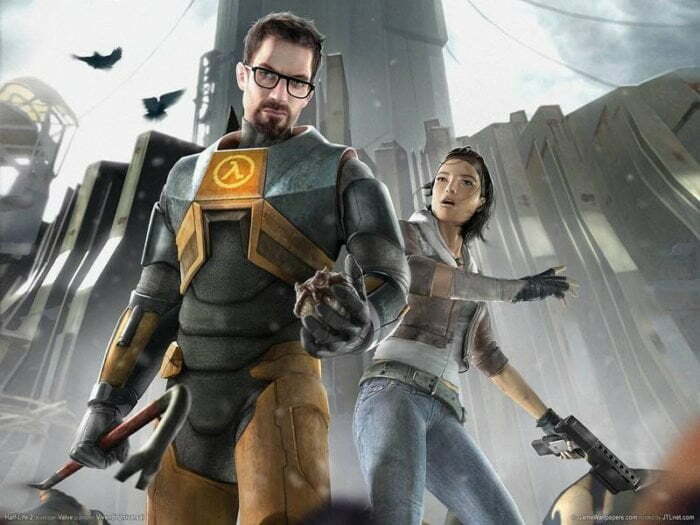 Before you go further in playing this best PC Game, you should get to know the first installment of Half-life. Environments of the game are more complex compared to the first installment, more colorful and highly detailed. Artificial Intelligence is really impressive, NPCs work like a team, and react to sound and movement the way you want. 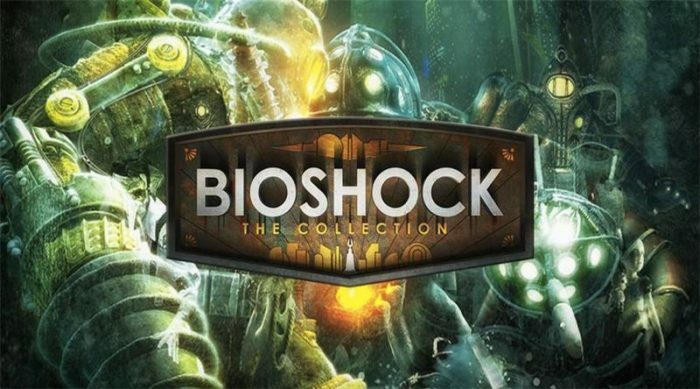 BioShock is a shooting game, the best shooting game you ever played. You are loaded with weapons, and the tactics never experienced and never seen. 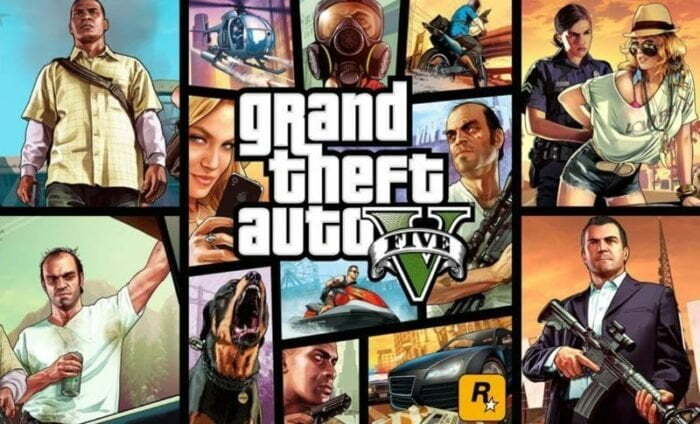 You are fully equipped with the weapons from simple revolvers to the grenade launcher and chemical throwers. The other side, aside from shooting and attacking you are forced to genetically modify the DNA to create more powerful weapons. Make your body weapons, change everything into weapons, body, fire, and water and even your enemies. Explore the hidden world of oceans with unique and incredibly different way. The game itself has a unique and different story, and the graphics of the game has really changed and updated over the passage of time. 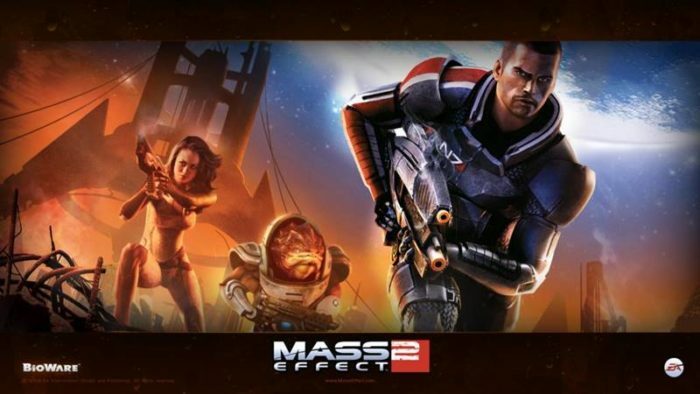 Mass Effect 2 is a trilogy science fiction game which is played in the vast universe filled with the dangerous alien life. For the most part, mass effect 2 improves on its predecessor in every aspect. From the combat to the squad and productions to the graphics, the game has made it change to grow. ME2 gives the player a cinematic experience of playing it, the enemy variety of the game is somehow little as compared to the first installment of ME but it really first accordingly the narrative. You can say it a triumph of actions, bleeding and shooter game at every level of it. If you have not gone through the experience of playing it on your PC, must go for it, the game really worth your time. Portal 2 is the first person puzzle video game, which is developed by the famous platform Valve Productions and corporations. 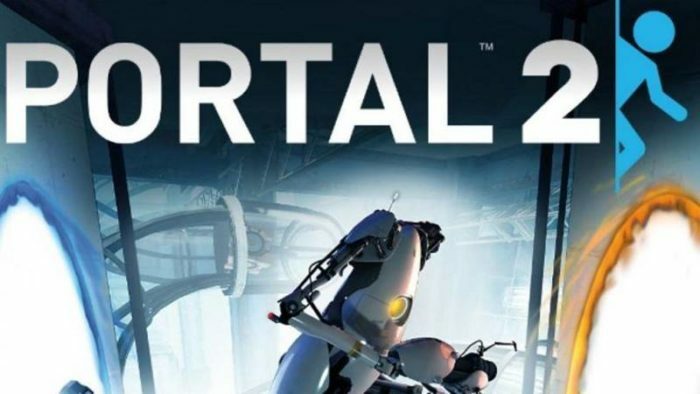 It is the sequel of Portal which hit the grounds on 2007. The game retains the portal’s gameplay elements, and added some new features, like adding tractor beams, laser redirections, and bridges. There are plenty of story twists and a pleasant surprise in the game which makes you indulges in the game. The visual in Portal 2 is going to blow you away for sure, and it would not be right to not appreciate such a nice design.